The holiday season is undoubtedly one of the busiest times of the year for families and businesses alike. All the typical responsibilities remain, while loads of extra work seems to pile up on our plates. During these times, it is important to take a moment to appreciate those who go above and beyond all year ‘round. The marketing team at Dynamics is always working hard for our company, bringing a positive outlook and a smile to each and every client and affiliate throughout the year. 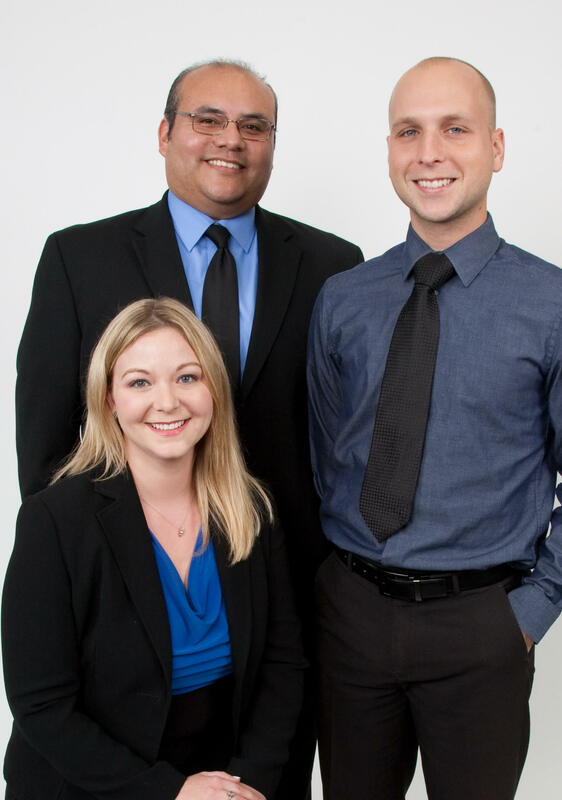 Omar, Marketing Director, Sarah, Director of Contracting, and Michael, Prosthetic/Orthotic Consultant, are truly a gift of their own! Not only are they often the first people our clients meet, they facilitate the main communications between our staff and the professionals at physician offices, hospitals, and medical groups. They are also the main contacts when dealing with prospective physician referrals, patients, hospital personnel, and insurance groups. Communication is the key to keeping positive, reciprocal relationships with clients and professionals in our field. Our marketing team delivers cheer throughout the year and especially during the holidays, bringing hope to our clients and confidence to our partnerships. We could not be more pleased to highlight their hard work and success, which keeps our Dynamics community strong and connected. A very special thanks to them this busy holiday season, and every season they dedicate their time and effort to our company, our clients, and our professional relationships.